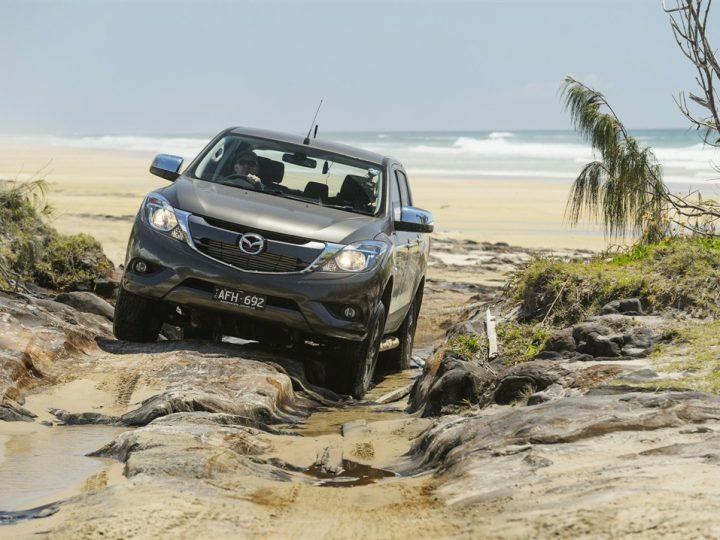 Mazda Australia – the country’s leading full-line automotive importer – has welcomed the Hon. Karen Andrews, Federal Assistant Minister for Vocational Education and Skills, to its purpose-built head office in Mulgrave, Victoria. Mazda Australia managing director Martin Benders (left) with the Hon. Karen Andrews, Federal Assistant Minister for Vocational Education and Skills (right). Assistant Minister Andrews met with Mazda Australia managing director Mr Martin Benders, and took part in a behind-the-scenes tour of Mazda’s Registered Training Organisation (RTO) facilities and immersed herself in the finer details of the programme. 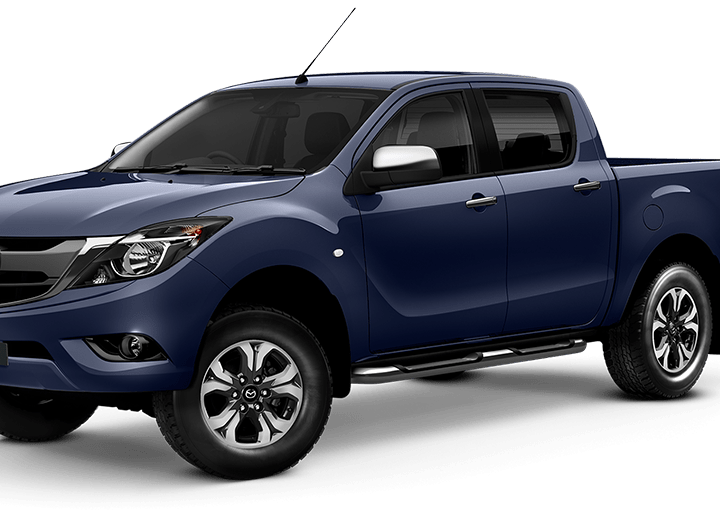 Mazda’s RTO commenced operation in 2016, and was the catalyst for discussion regarding the positive impact an initiative of this type can have on jobs and expertise in the auto industry. “As Assistant Minister for Vocational Education and Skills, it’s important that I see first hand the work being done by Mazda in this vital sector and I thank them for the opportunity to visit this impressive facility,” Minister Andrews said. As an RTO, Mazda offers a nationally accredited Certificate III in Light Vehicle Mechanical Technology qualification to apprentices within the Mazda Network, and to fresh trainees looking for a career path within the automotive industry. With technology in vehicles evolving rapidly, Mazda Australia’s goals are to facilitate skills leadership and development to keep pace with this ever changing landscape. 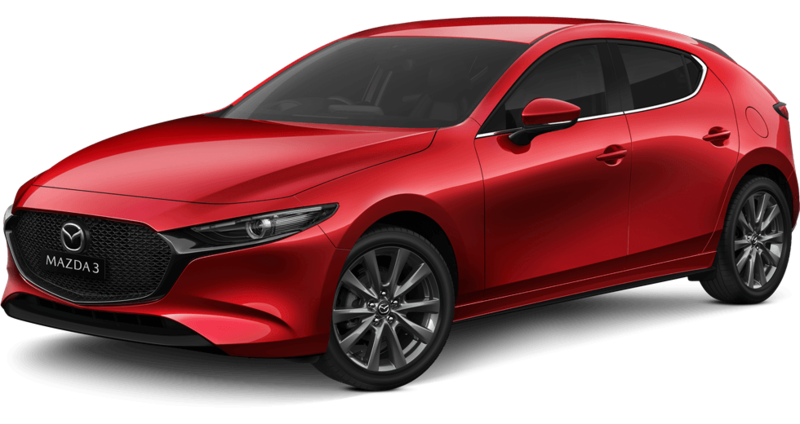 Also, with the increasing expectation of excellent after sales service from its customers, it is important that Mazda’s new technicians are fully trained in all new and existing SKYACTIV Technology and connectivity systems. In addition, the business continues to look for opportunities to collaborate with other industries to benefit the future of vocational education, employment and skills for the support of the next generation in vehicles and technology. After a successful first year as an RTO, in August Mazda distributed expression of interest information aimed at new 2017 training enrolments. Overwhelmed with the response, the program was at capacity within a month, with Mazda Dealerships then requesting additional placement opportunities for their staff. Due to this increased demand, Mazda has added classes in 2017, increasing the number of apprentices in the programme to 150, up considerably from the 117 apprentices registered in 2016. Mazda is proud to be a leader in automotive training and aims to expand its Government-approved programme. It is also looking forward to working closely with Federal and State governments to provide the best in automotive technical training based on leading edge technology for the next generation of service and repair technicians. “Mazda would like to further expand the national programme, within the next five years, to offer classes into Western Australia and South Australia,” said Martin Benders. “We recognise the importance of our understanding of the needs of the domestic automotive market and our technical proficiency, and hope that this programme and our high-tech facilities help maintain Mazda’s place as a leader in the field. “With the local industry experiencing significant change, it is fantastic to see such strong uptake for this training. 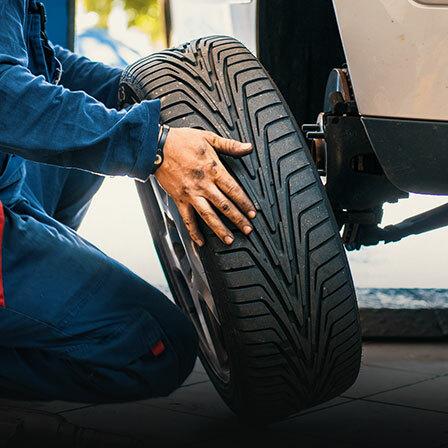 Our Dealer network finds this invaluable in training apprentices, but also for the up-skilling of already experienced staff as more aim to become Mazda Master Technicians. 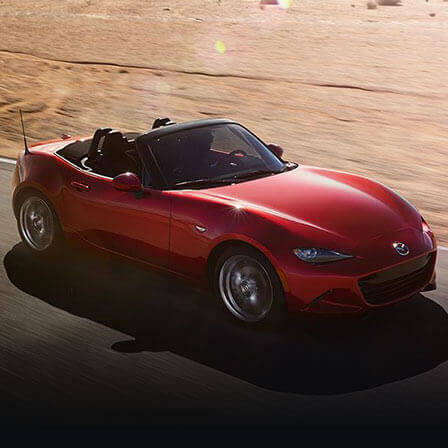 Mazda, which has been in operation here for over 50 years, employs almost 350 staff nationally and is the number one auto brand in Australia for private buyers. 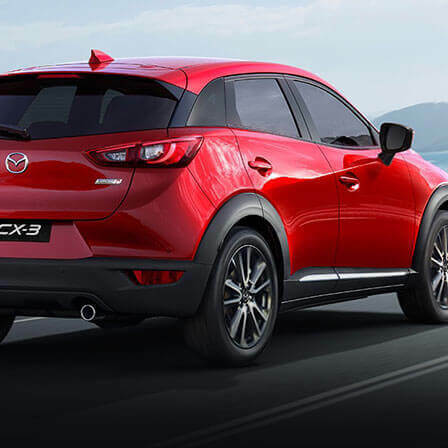 Recording almost 120,000 sales in 2016, Mazda sells an award-winning range of vehicles including the Mazda3, one of Australia’s the most popular cars, and the Mazda CX-5 and Mazda CX-3, the nation’s best-selling medium and small SUVs. 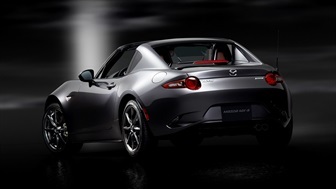 The lightweight, two-seater Mazda MX-5 is the reigning World Car of the Year and Wheels Car of the Year, while the Brand-New Mazda CX-9, Mazda’s large seven-seat SUV, is the current carsales.com.au Car of the Year.